Thursday and Friday from 9.30am to 7.30pm. On Saturday from 9am to 6pm. Open Sunday 1 - 5pm. We are located opposite Jack Jones upstairs in the Eyre Square Centre in Galway. 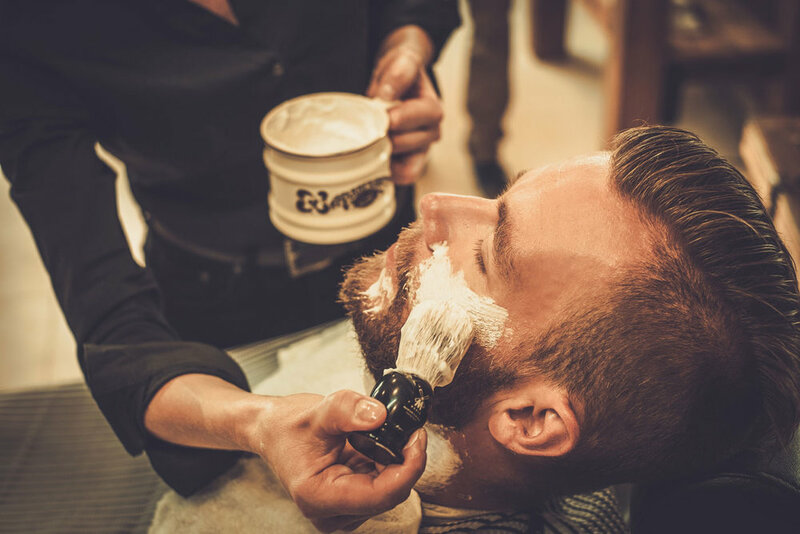 The Edge gentleman's hairdressing & barbers located upstairs in the Eyre Square Shopping Centre is edgy by name as well as nature. 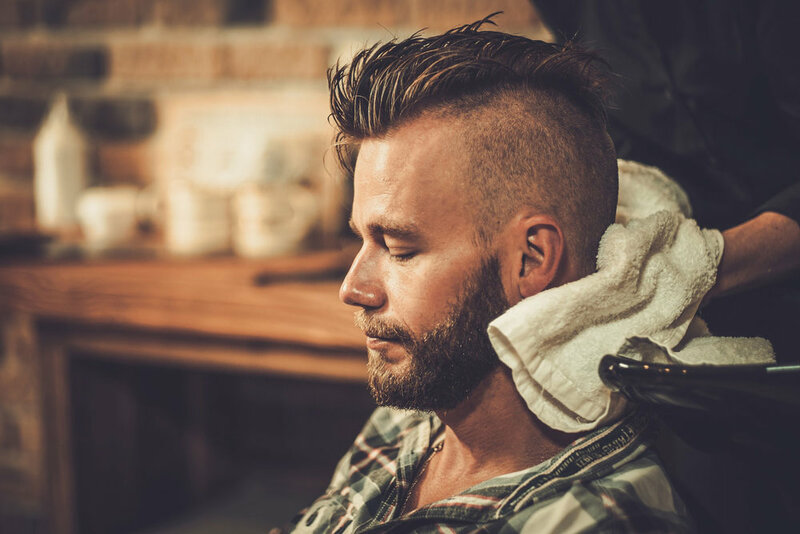 The salon is staffed by top barbers, we have a comfortable and professional environment, putting customers at their ease, safe in the knowledge that their tresses are in safe hands. "There is just such a relaxed atmosphere to the shop; the black couches and the flat screens mean that people almost forget that they are there to get their hair cut or coloured." The Edge uses American Crew & Gummy products, which are considered to be two of the best ranges on the market right now. A wide and varied selection of gels and waxes, which are used in the salon, are also available at reasonable prices. Unlike other barber shops, the good news for time-pressed males is that it is just a walk in service. The Edge is located opposite Jack Jones upstairs in the Eyre Square Centre in Galway. The Edge Gentleman's Hairdressing & Barbers. Eyre Square Shopping Centre, Eyre Square, Galway.